Great location! 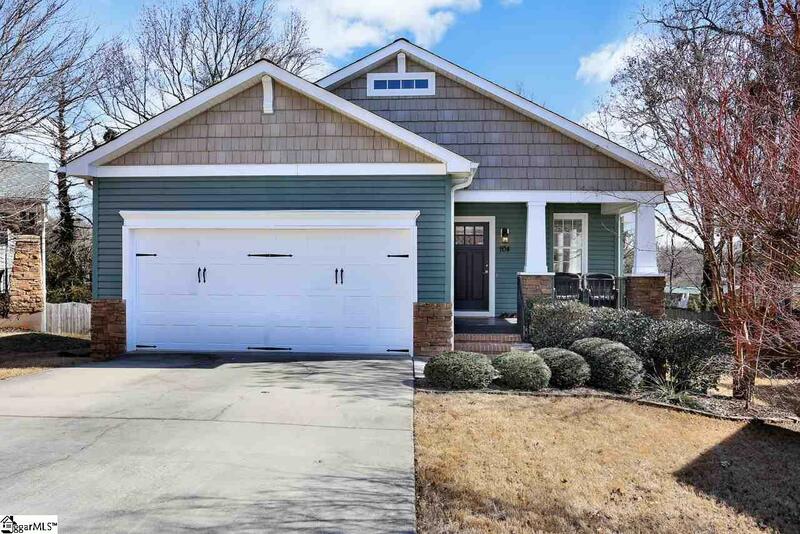 This nearly new home, so close to the North Main area, is conveniently tucked away on a cul-de-sac lot in a quiet neighborhood. This home has been beautifully maintained with a new roof in 2017 and fresh paint just prior to listing. The fully fenced back yard would be great for pets! Don&apos;t let this opportunity pass you by!